BILL GRIFFITH is a ceramic artist and the program director of Arrowmont School of Arts and Crafts in Gatlinburg, Tennessee. He received a B.S. degree in Art Education from Indiana State University and an MA in Ceramics/Art Education from Miami University, Ohio. He was a participant in the first International Workshop for Ceramic Artists in Tokoname, Japan. Extensive travel and exploration of ancient architecture/ruins in Asia, Central and South America is reflected in his sculptural forms. 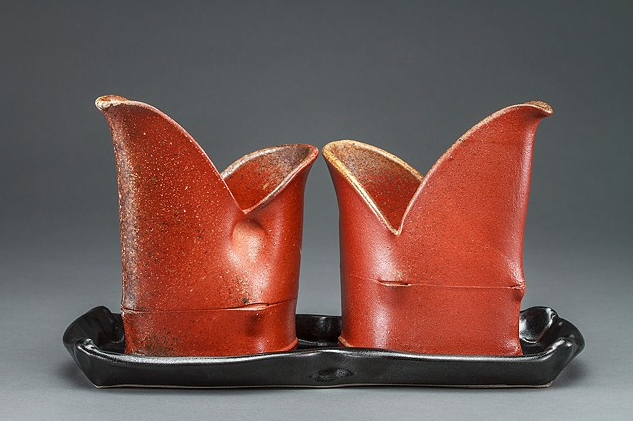 View all Ceramics, Sculpture faculty member profiles.